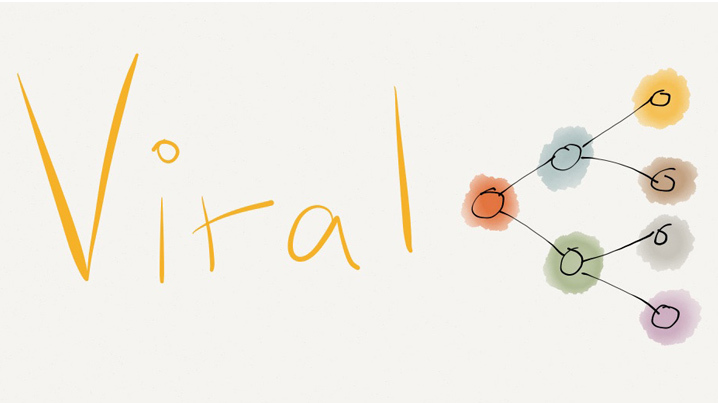 June 24, 2008 / SlinkySearch / Comments Off on What is viral marketing? Viral Marketing is marketing consumers transport for you. It’s unique content or functionality they can’t get elsewhere and exploits the natural desire to be the first one around with something cool! This is done through the use of networking in social book marking, video and photo sharing websites. In a similar way the engagement with blogs achieves the same by sharing content.